Click the photo to check out this fantastic gallery. 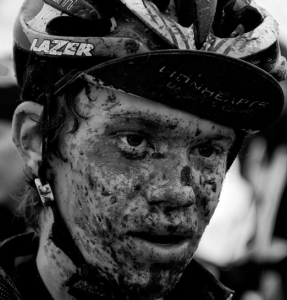 Check out this awesome gallery of images over at Prolly is not Probably from the 2013 USA Cycling Cyclocross Championships. Absolutely fabulous photography. Looks like it’s a small sampling of photos that will be available as part of a book. I’m going to have to grab a copy of that thing. The photographers featured in the gallery are: Dave Schlabowske, Peter DiAntoni, Darren Hauck and Jeffrey Phelps. While you’re over there checking out the great photos, take a spin around the rest of PiNP. Great site for cycling fiends. This was the first year I paid any attention to cyclocross. I’m now addicted to watching Behind the Barriers and dig the atmosphere of cyclocross. I still haven’t made it out to a live race yet, but it’s definitely on the to-do list for next season.